The Look you want. The Price you love. 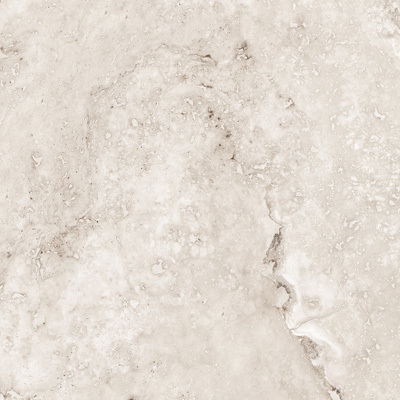 For your next budget conscious project, look no further than Sorriso ceramic. 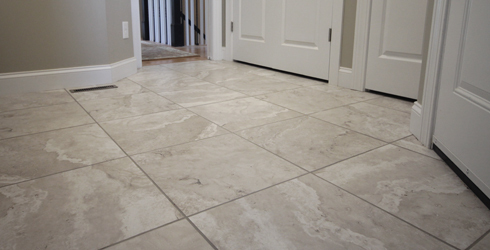 Sorriso offers two must haves for your next tile installation, a Beautiful stone look with an affordable price tag! Manufacturer direct pricing of $1.99 a square foot allows us to offer Sorriso at this exceptional low cost. 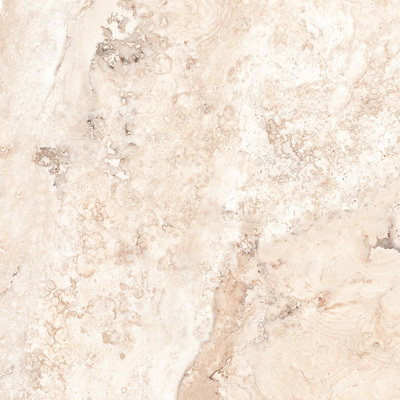 Imported from Spain, Sorriso is available in two timeless colors; bone and gris, each with swirling travertine veining. 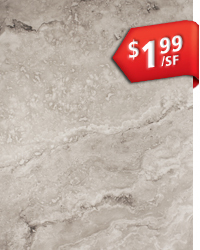 Sorriso 18x18 ceramic is ideal for all residential and light commercial applications.